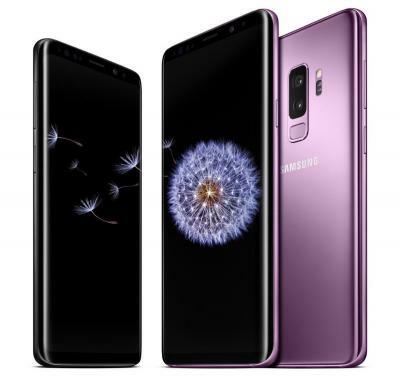 Samsung's Galaxy S9 is the company's flagship 2018 smartphone, featuring a 5.8" 1440x2960 (570 PPI) Super AMOLED display (6.2", 529 PPI, on the S9 Plus). Other features include an Octa-Core CPU (Snapdragon 845 or Exynos 9810), 4GB of RAM, 64/128/256 GB of storage, micro-SD slot (on dual-SIM versions only) and a high-end Dual-Pixel 12 MP camera. The Galaxy S9 and S9 Plus are now shipping globally (note: affiliate link to Amazon). The S9 and S9+ were announced in February 2018, and display measurement experts from DisplayMate rated the AMOLED display as the world's best mobile display ever.